We offer 4-Day Camps, 5-Day Intensives and Evening Classes each July & August. Check our ENROLL page for a listing of current classes. Participation in summer programs is advised for all students preparing for, or dancing in, pointe shoes. 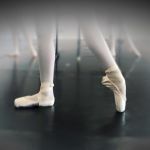 Students dancing in pointe shoes are expected to enroll in 2-3 weeks of BSVT Summer Intensives to maintain their technique and strength year-round. Weekly class enrollment is also advised when offered. 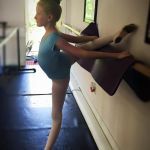 Pointe students who are considering off-campus ballet programs which conflict with BSVT Summer Intensive dates need approval from the Director. Exceptions for health, travel or individual family situations can be requested. 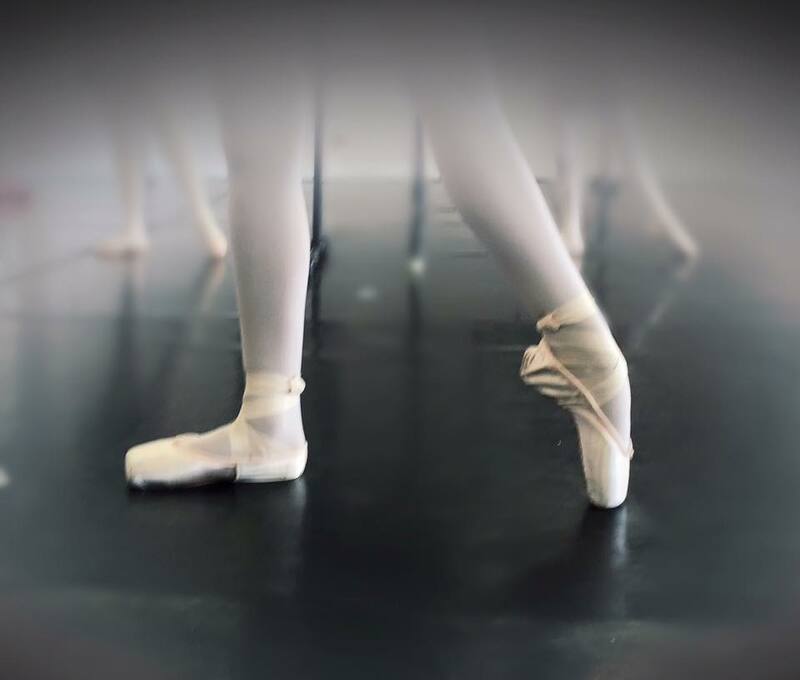 Beginner pointe shoe dancers will be re-evaluated in the fall when they have not been in class for three months to ensure proper strength and placement are in place before given the approval to dance en pointe. Monday – Thursday Mornings, 60 minutes. 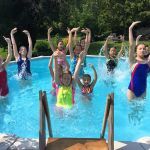 Nurtures the love of dance through creative movement and imagination while teaching classroom etiquette, body awareness, hand eye coordination, stretching, and basic ballet positions. 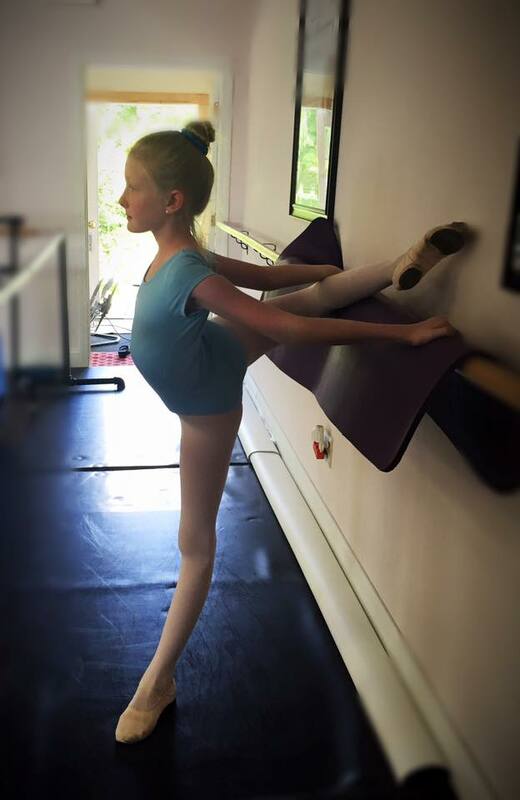 Beginner Intensive, Primary – Ballet 1 Level. Ages 6-10. PreBallet By Director Placement. Monday – Friday, 3 hours – 15 minutes per day. 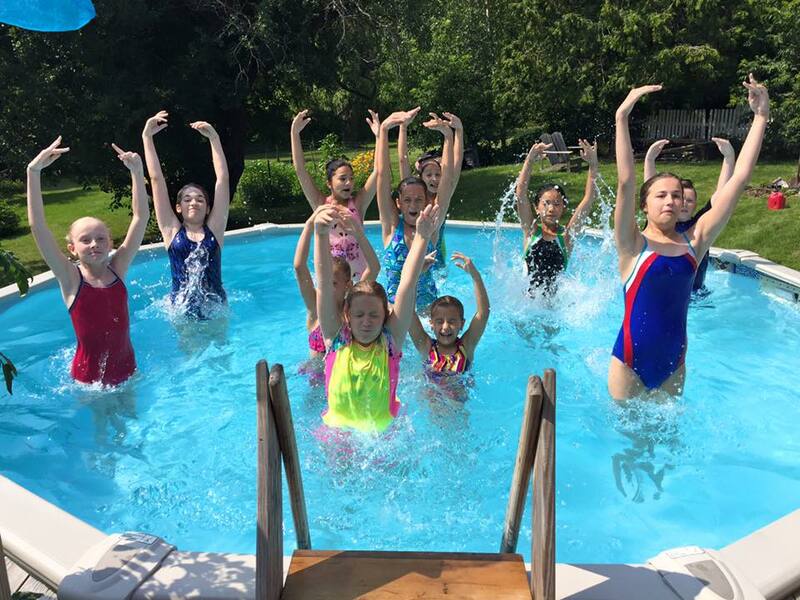 Camp starts with a ballet class followed by stretch/strengthen, ending with an alternative class in Tap, Jazz or Art. Primary students can enroll by Director Placement. Intermediate Intensive, Ballet 2 – Pointe Prep. Ballet 1 By Director Placement. Monday – Friday, 5 hours per day. 2:30 – 3:30 Alternative Class (Jazz, Contemporary/Modern or Choreography)Notebook, pen, snack, mat and Theraband required. Pre-pointe students dance in slippers. Ballet 2 students can enroll by Director Placement. Intermediate Advanced Intensive, PointePrep – NVB. Ballet 3 By Director Placement. 1 week sessions (2-3 sessions per summer). Monday – Friday, 6 hours per day. 3:00 – 4:30 Alternative Class: Jazz/ Modern/ Choreography Notebook, pen, bag lunch and Theraband required. Pointe Prep students can enroll by Director Placement. Sample Summer Evening Class Offerings. See our Enroll page for a list of current evening classes. 90 minute classes, one evening per week. 3-6 weeks. *No class during Intensive Week. Highly recommended for BSVT Ballet 1 and Ballet 2 Levels to maintain classical ballet technique over the summer. Primary Level Students by Director Placement. 2 hours – 15 minutes, 2 days per week. 3-9 weeks. Class features ballet class and pointe. Highly recommended for BSVT PointePrep & EnPointe levels to maintain classical ballet technique and endurance over the summer.